Book Your Party — Hardware Brewing Co. Fill Out the Form Below to Be in Contact With Our Executive Chef! *Filling out this form does not guarantee an event reservation. We look forward to hosting your party or group! We can also cater your special event. The Brewery’s upscale, yet casual setting offers a perfect loation for any gathering. Friends, family and associates can gather to sample the craftsmanship behind our social fare. Full Brewpub buyouts are also available for groups up to 80 guests. Whether planning a professional function or a social celebration, Hardware Brewing Co. is the perfect location. 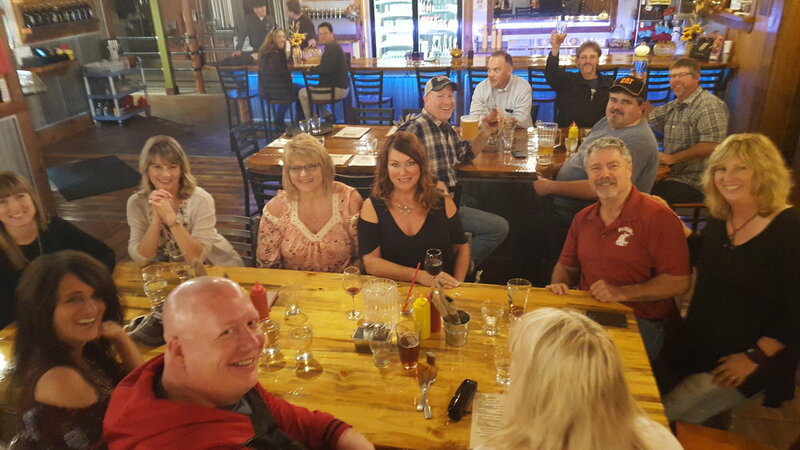 There are many ways our staff can work with you to make your event at Hardware Brewing Co. a sensation-- from collaborating on events, food selections and organizing live music. Please let us know how you envision your event and we will be delighted to assist you! !